The writer Dr Samuel Johnson once said ‘when a man is tired of London, he is tired of life’, and I certainly have some sympathy with his argument. 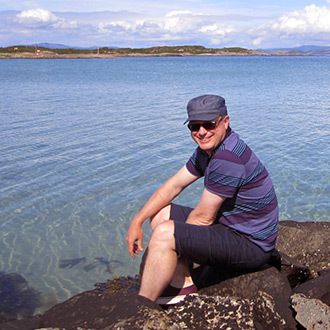 Like many young Scots and others from around the globe, I found my way to this innovative city straight after finishing my university studies and ended up spending most of my 20s there. The term ‘global city’ is banded about quite a bit these days but London really does live up to this title. Within the city 300 languages are spoken on a daily basis, and almost 40% of the population were born outside the UK. 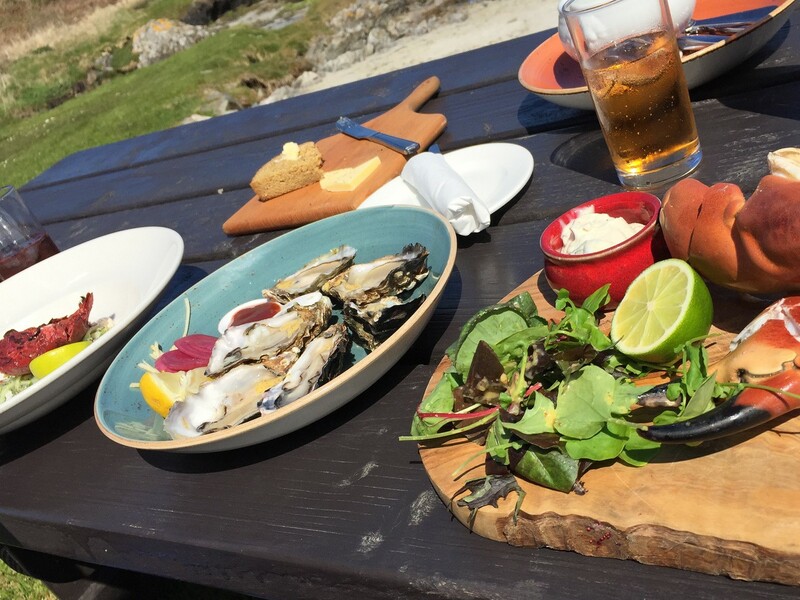 You have the opportunity to dine in restaurants offering every conceivable global cuisine, shop at markets with goods from all over the world and mingle with people from every country you could think of. However, although a cultural melting pot, you are also never far away from the quintessential ‘British’ experience in London, be it the changing of the guard at Buckingham Palace, glimpsing of a red telephone box at the end of a handsome Victorian terrace, or passing police officers in their traditional custodian helmets. Last weekend I made one of my frequent visits back to the metropolis to see friends and catch up with the dizzying pace of change in this global city. Since departing back in 2014, I have seen many changes and one of my great joys comes from re-visiting familiar haunts to see how they have developed since I moved on. 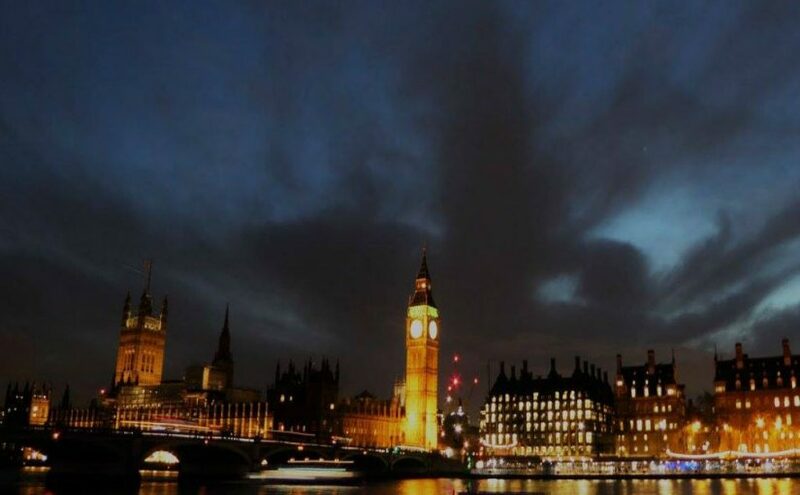 As such a large city London can seem intimidating, especially for a first-time visitor. Some advice I was once given is to think of it not as one large city, but rather a collection of villages, each with its own main street, station, community and distinct character, and I find this very useful. The only way to see London is by exploring each of the individual neighbourhoods so you can really get under the skin of the city and see what makes it tick. For this reason I would recommend that rather than take the famous London Underground to get from A to B, you should walk where possible or alternatively sit on the top level of one of the city’s iconic red double-decker buses to get a bird’s eye view of the skyline. Here at McKinlay Kidd, we know London intimately and our speciality is advising you on how to discover the city beyond the tourist clichés. 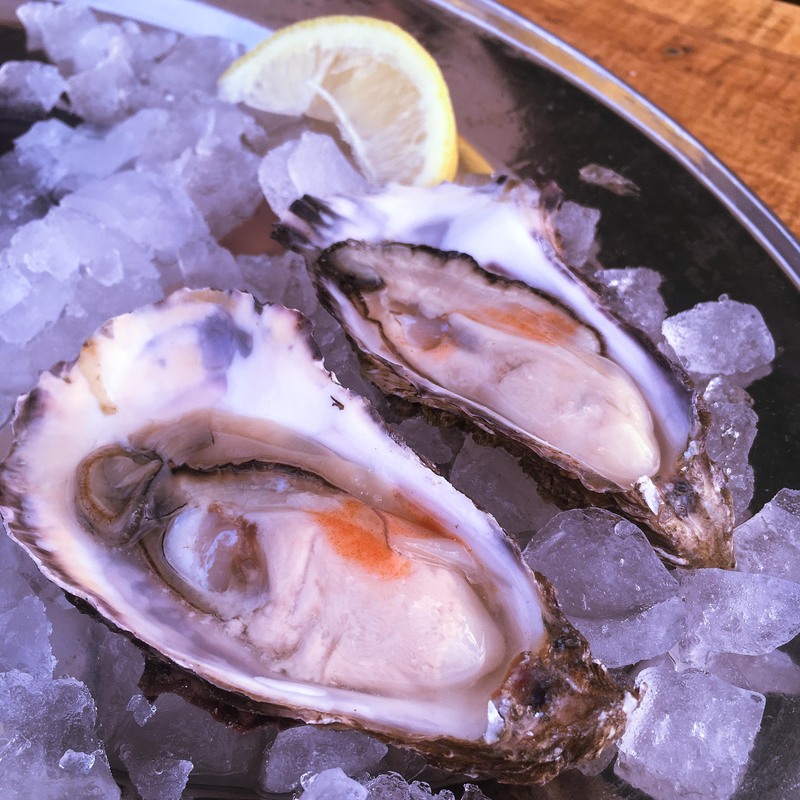 We always include the more quirky and lesser known attractions and a specially curated art trail for all of our clients who will be visiting London as well as our own personal recommendations and favourite restaurants. 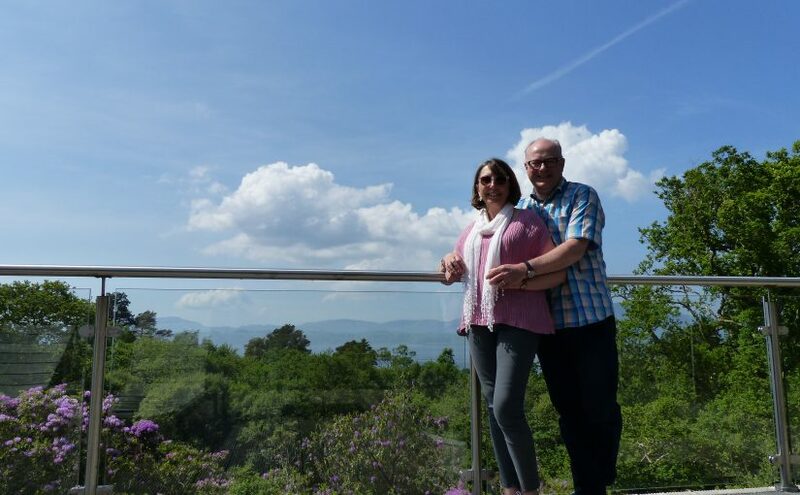 We work with a small collection of family-run, original hotels in some fantastic central locations and can also set you up with one of our local guides for the day. 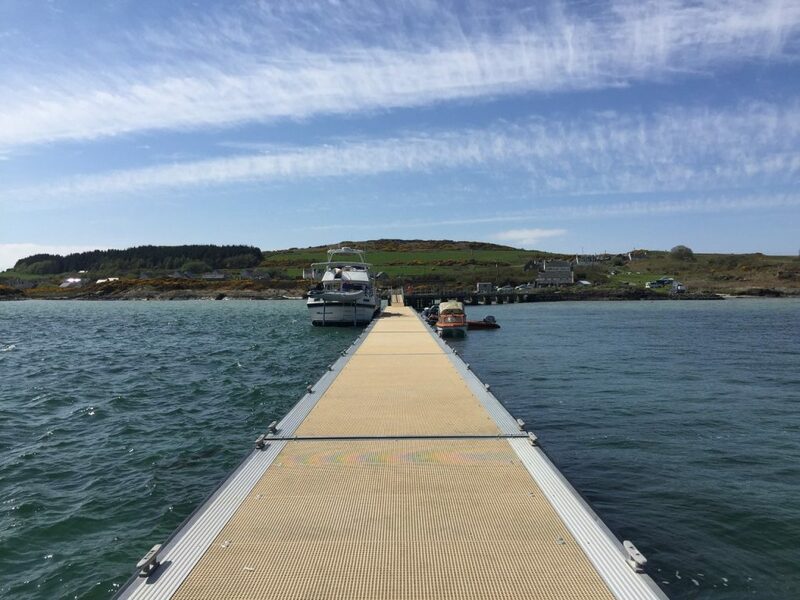 London is at the centre of the UK and Ireland’s transport network so lends itself perfectly for a stopover at the beginning or end of a McKinlay Kidd holiday in Scotland, Ireland or elsewhere in England. So the question is this; if I love it so much, why did I leave? Like all truly global cities, London does face challenges, notably the high cost of living and exorbitant housing prices. I made the decision to return north of the border to buy my own property and be closer to family, and I don’t regret it at all. At times like last Saturday though, as I sat sipping a gin and tonic with dear friends overlooking the Thames, I do feel incredibly lucky that I got to spend some of the best years of my life in this amazing city. 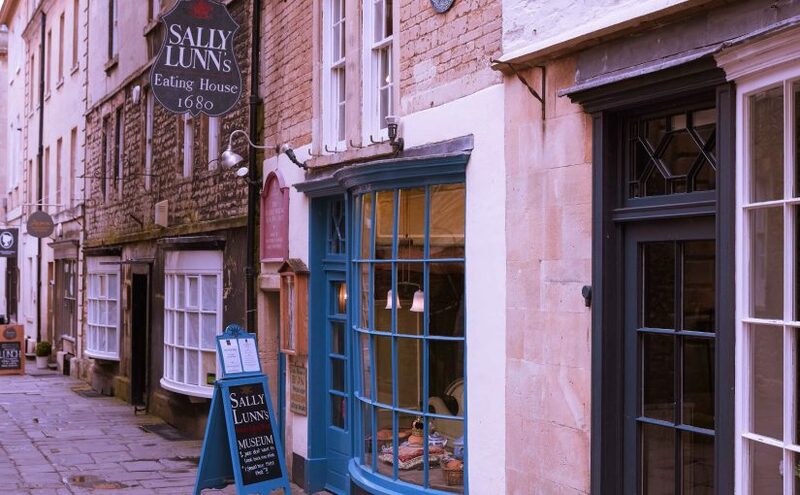 Hidden down one of Bath’s quaint cobbled lanes is the oldest dwelling in the city, established in c.1482. 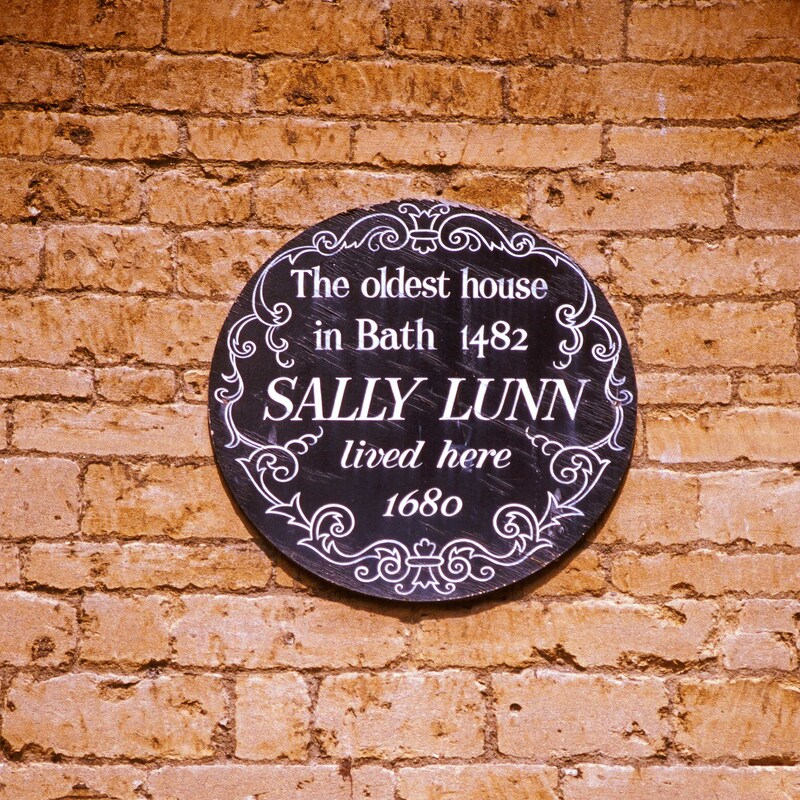 This historical site has been the home to the original “Bath bun” since 1680, when Sally Lunn – the inventor of this regional speciality – was employed in a bakery on the premises. Story has it that a young Huguenot refugee, Solange Luyon, came to Bath from France in 1680 to escape persecution. She found work in the bakery on what was known at the time as Lilliput Alley. In addition to selling the baker’s wares from a basket, Sally Lunn – as she came to be known, an anglicised version of her name – had a special talent for making a unique brioche bun in the French tradition, resembling French festival breads. The bun quickly became popular in Georgian England, with customers soon coming to the bakery just to request the unusual delicacy that could be served with either sweet or savoury accompaniments. The bun became known as the “Sally Lunn bun” or “Bath bun” and today is legendary the world over. 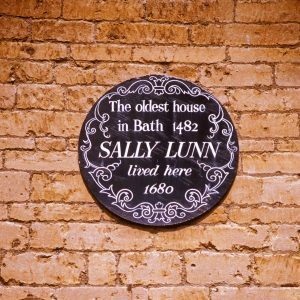 A visit to the Sally Lunn tea house and eatery is essential to any visit to the historical city of Bath. McKinlay Kidd now offers two new itineraries to Bath in 2018. Take a look at Explore Britain by Train and Classic England by Train. 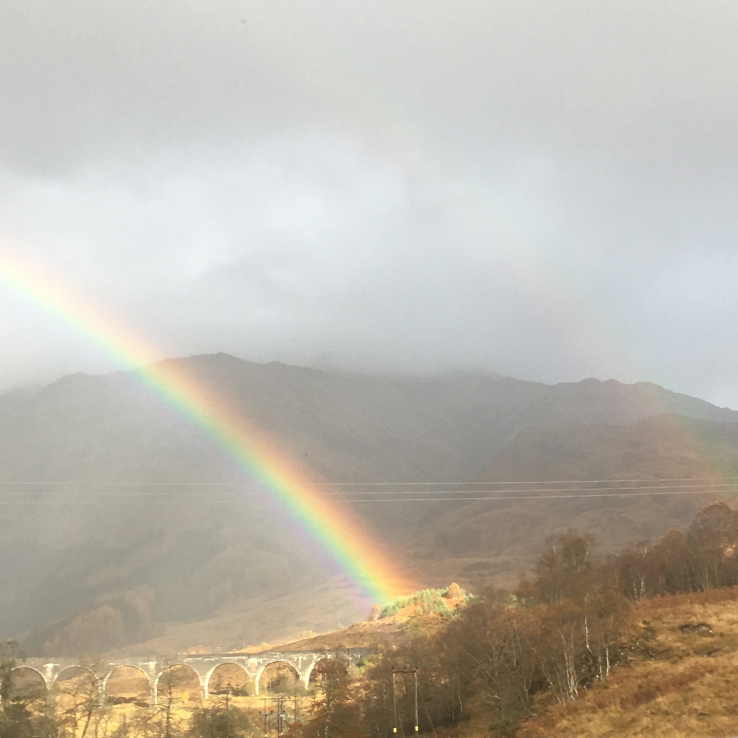 Recently my colleague, Caoimhe, and I enjoyed a picturesque and slightly Harry Potter-themed adventure to the west coast of Scotland. Setting off on a lovely Thursday morning we drove up north from Glasgow and past the breath-taking views of Loch Lomond. The burnt orange coloured leaves falling from the trees made our journey all the more beautiful. Every now and then the sun would pop out of the clouds leaving a beautiful rainbow over the glistening water. Our first stop was the Glenfinnan Viaduct visitor centre, where we parked up and made our way to the top of the hill for the best possible view. We really were amazed. The viaduct is not only a work of art but for me as a Harry Potter fan, it brings back magical childhood memories. Once we had soaked up the views we made our way to the waterfront where the Jacobite monument stands proud, overlooking Loch Shiel. Something about the clouds gave the hills an almost blue hue and the water quite a spooky look which added to the ambiance. 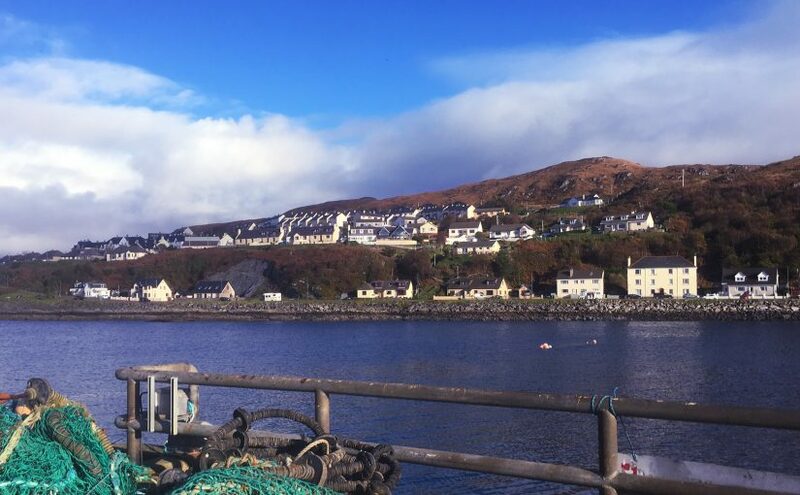 After plenty of photo opportunities, we were back on the road and heading towards Mallaig for a spot of lunch in a lovely location near the ferry port. The prawn roll was simply delicious. Our next stop was Spean Bridge for the night which gave us another excellent chance to enjoy the phenomenal Highland scenery and hospitality. The following day, well-rested and eager for the next part of our adventure, we headed to Fort William train station for a tour of the Jacobite steam train. Having never seen a steam engine before I definitely felt like I was taken back in time. I can’t deny that I was also excited to be on the train that inspired the Hogwarts Express in the Harry Potter films. Walking along the platform surrounded in clouds of steam felt quite enchanting. It was lovely to see both kids and adults soaking up the experience in anticipation of the train’s departure. The whole trip was very enjoyable. 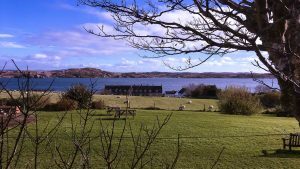 Driving through the Highlands was such a contrast to my normal journeys on motorways and around the city centre. The time seemed to fly by with so many wonderful sights to take in. 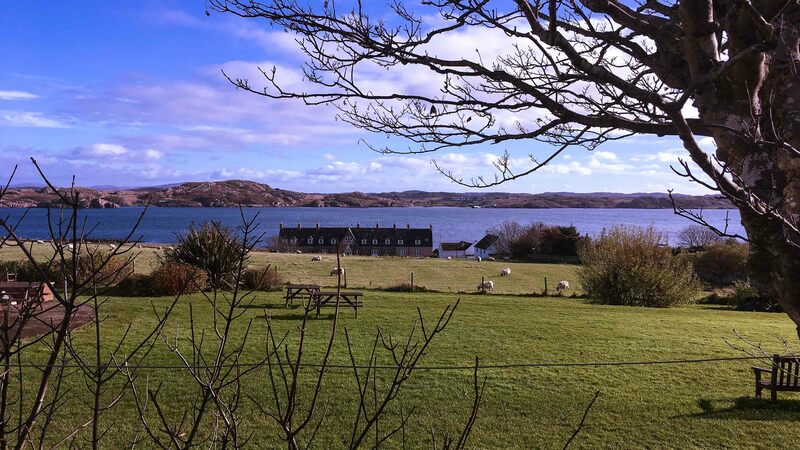 I can’t wait to return to the west coast of Scotland again very soon! 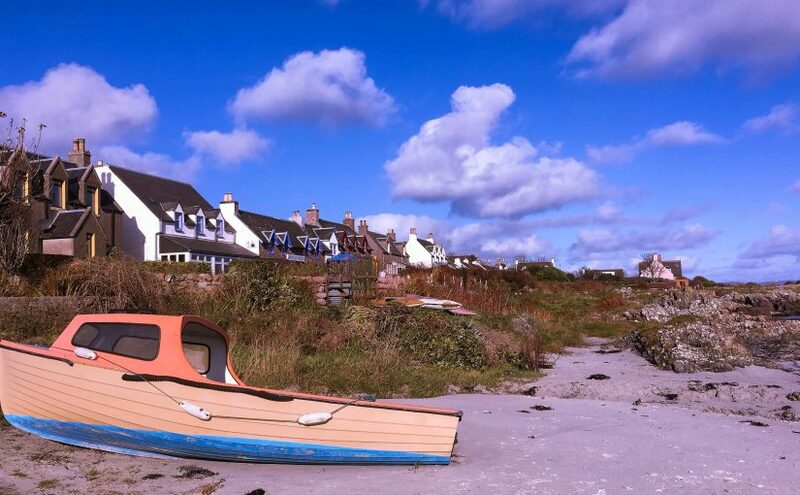 Drive the North Coast 500, Scotland’s acclaimed 516-mile touring route around some of the country’s remotest parts, and chances are you’ll end up in conversation with a fellow traveller, who’ll tell you ‘Oh, we’re doing it in two days!’. Now, this is entirely feasible, but, in my opinion, can’t be much fun. That’s why I set out in October to see how much I could eke out of the route across eight days, a much more leisurely pace. Starting in Glasgow, I made my way to Inverness for the official start point at Inverness Castle, the red sandstone structure standing watch over the Highland Capital. A quick photo opportunity and off I went. It felt good to be having a go at the route without any thought of hurrying or of time pressures. Out of Inverness, skirting the Beauly Firth with Kessock Bridge in the distance, time to sort out lunch. The pretty town of Beauly seemed as good a place as any and I found a terrific little bistro serving good seafood chowder. I would have had a photo to illustrate this, but I dropped my iPhone in my soup, much to the amusement of my fellow diners. On the road again and heading north on the A9, I took a detour off to the right to visit Nigg on the north shore of the entrance to the Cromarty Firth, met by a dramatic scene with darkening clouds overhead and looming oil rigs in the background. 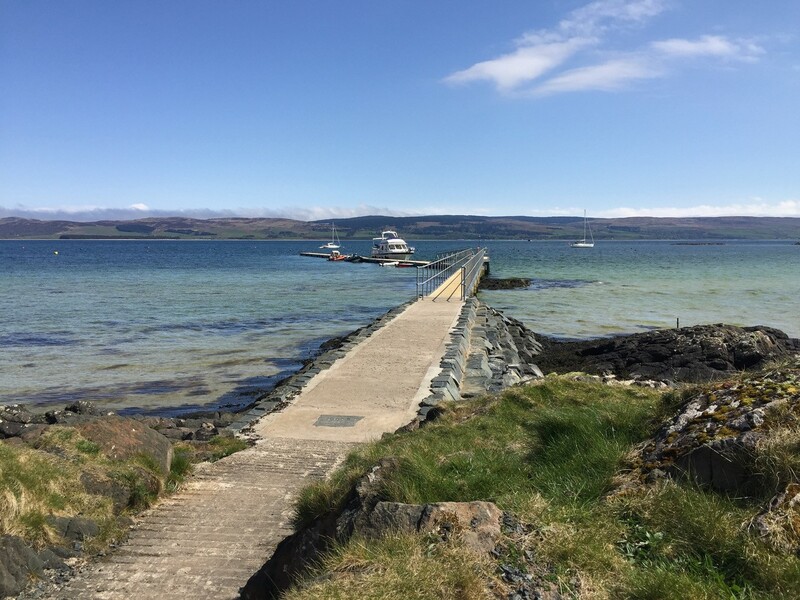 Wending my way back towards the A9 through tiny hamlets like Balintore, Cadboll and Portmahomack, then the sizeable town of Tain, famous for whisky production, it was time to head for Dornoch, for my first night’s stop. Good to see a new artisan chocolate producer here since my last visit, so a hot chocolate was a must before a stroll around the cathedral and the steps that take you up to footpaths above this prettiest of Highland towns. Unable to sit still for long, and with light ’til 8pm at this particular time of year, I took the car out again and followed my nose along the A949 that edges the Dornoch Firth, through Spinningdale and on to Bonar Bridge, turning right here to take the rising road to Loch Migdale – a new loch for me. 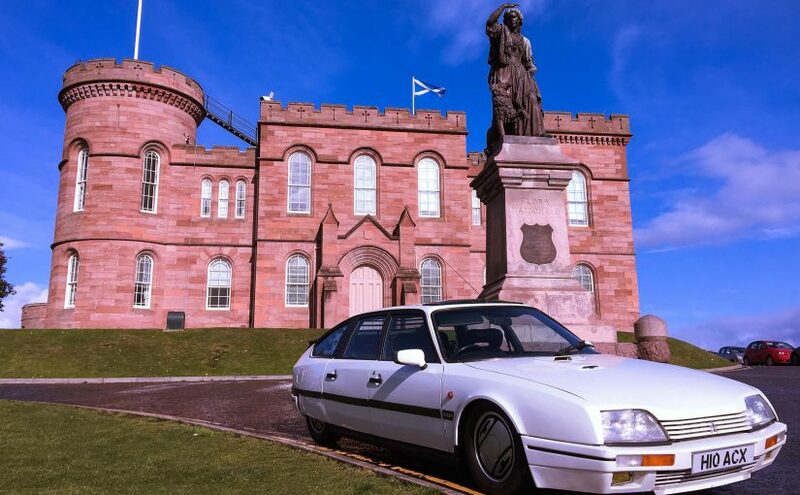 Next morning dawned bright, and after a quick jog on the ‘Royal’ golf course I got back on the road. First stop, Dunrobin Castle and Gardens – you can take a train here on the way to Thurso – for a quick look at the ramparts and the old cannons standing watch over the entrances. 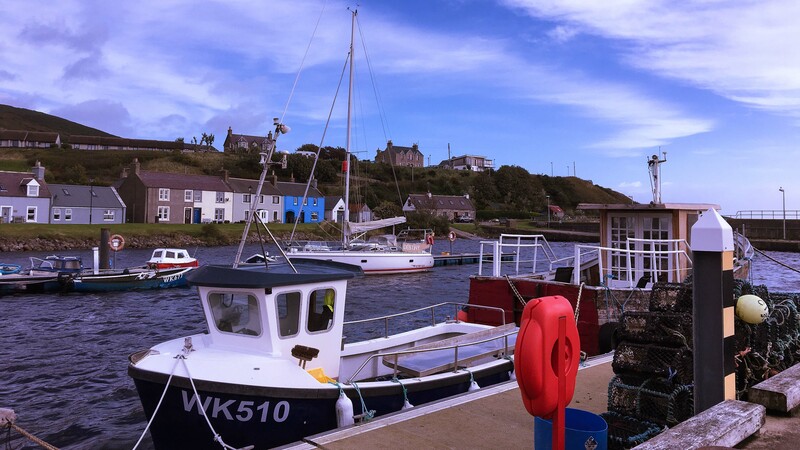 There are few things I like more than a tiny harbour, and Helmsdale’s fits the bill. I was able to get the car right to the edge, next to bobbing sailboats and tiny fishing vessels. The ‘Emigrants Monument’ is here, too, a moving tribute to those who fled their homes in search of ‘freedom, hope and justice’. I love this part of the A9, with its long straights, sweeping curves and tight, corkscrewing, rising hairpins all the way to Latheron, where I pick up the A99, the road to the ‘proper north’ of Wick and, eventually John o’ Groats – a ‘must-tick’ on any keen travellers list and the gateway to the majestic north coast. 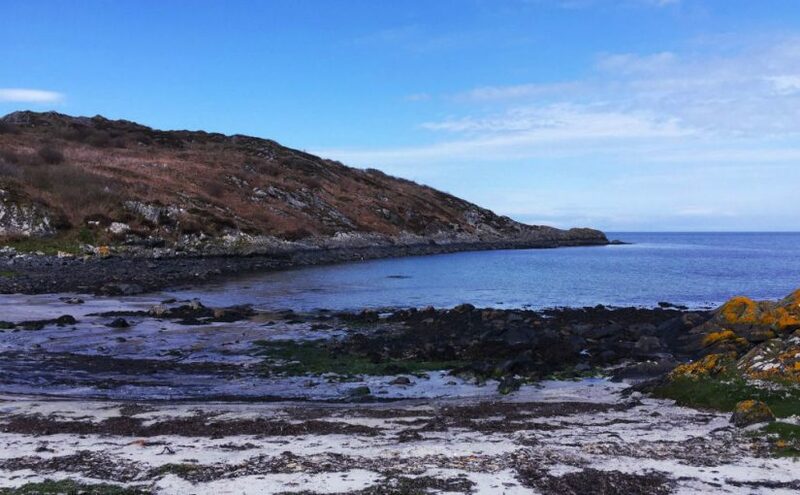 Recently I was fortunate enough to visit a part of the country that although a little lesser known has a wealth of attractions to offer its visitors. The county of Caithness can be reached by train, car, or air, with regular direct flights to Wick airport from Edinburgh. After choosing the latter of these options, we hired a car and spent the next few days exploring this wonderful part of Scotland. 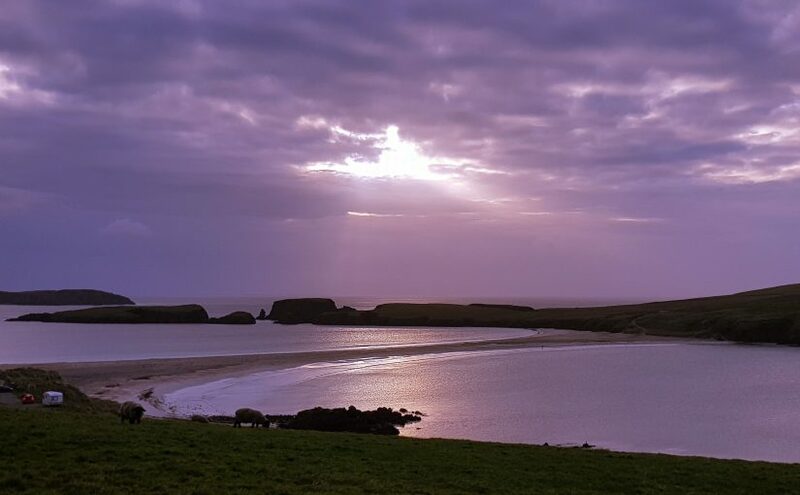 The coastline around this region offers stunning landscapes at every turn, from sandy beaches to staggering cliffs where wildlife watching is a must. At Duncansby Head you can admire views over the cliffs and sea stacks whilst listening to the echoes of thousands of seabirds on the rocky face below your feet calling as they confront the coastal winds against them. For me the stacks that hug the coastline here, emerging out from the waves below, are definitely the highlight and a well-deserved reward should you choose to walk by way of the coastal path from nearby John o’ Groats. 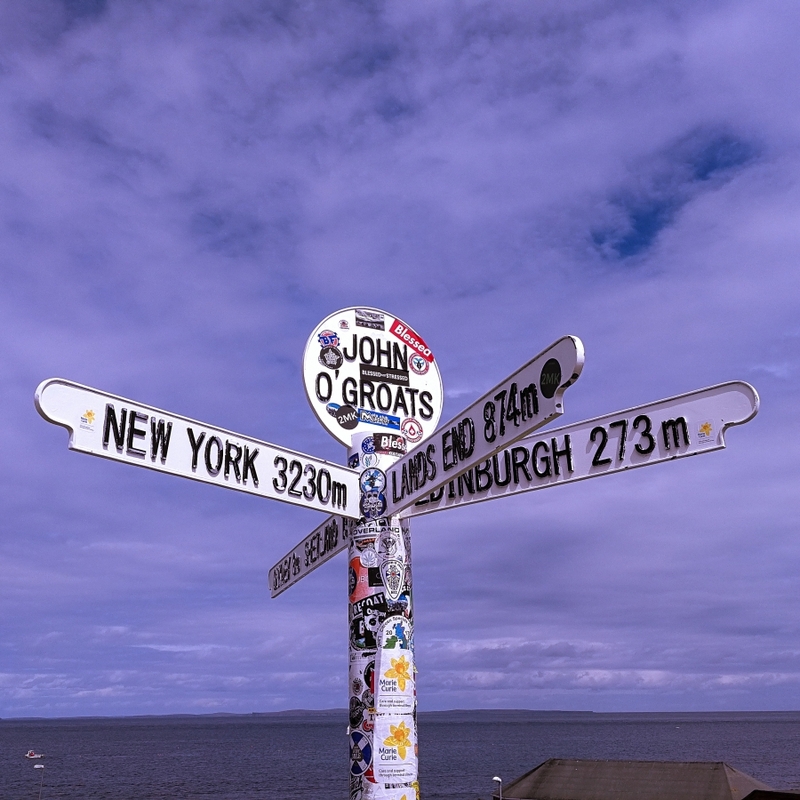 The renowned John o’ Groats is a perfect spot for a bite to eat, to pick up a souvenir and take an obligatory photo by the iconic signpost before heading off to take in some of the rich local history that Caithness has to offer. 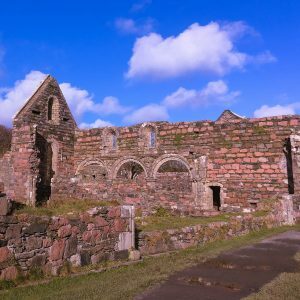 Historical and archaeological sites, including ancient cairns, brochs, standing stones and castles, can be found almost anywhere, with plenty still waiting to be explored. 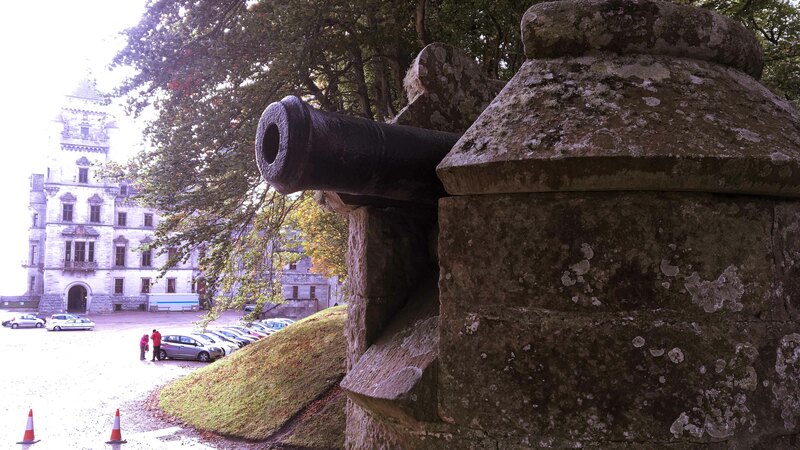 For something a bit more recent there is the Queen Mother’s Highland home, The Castle of Mey, that is a living time capsule, still visited regularly by Prince Charles and other members of the royal family. Despite being somewhat of a history enthusiast, the most memorable moment of my trip was our visit to Dunnet Head. 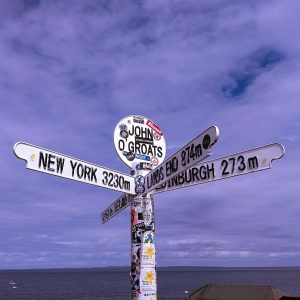 The most northerly point of mainland Britain, this isolated and striking peninsula offers breath-taking 360 degree views over to the Orkney Islands, and back over the mainland. Just a stone’s throw from here, along the clifftop away from the lighthouse and main viewpoint, we managed to see hundreds of puffins perched on the cliffs below. Anyone who knows me will be aware of my love of puffins, which I’ve had ever since my parents took me to Orkney as a child. 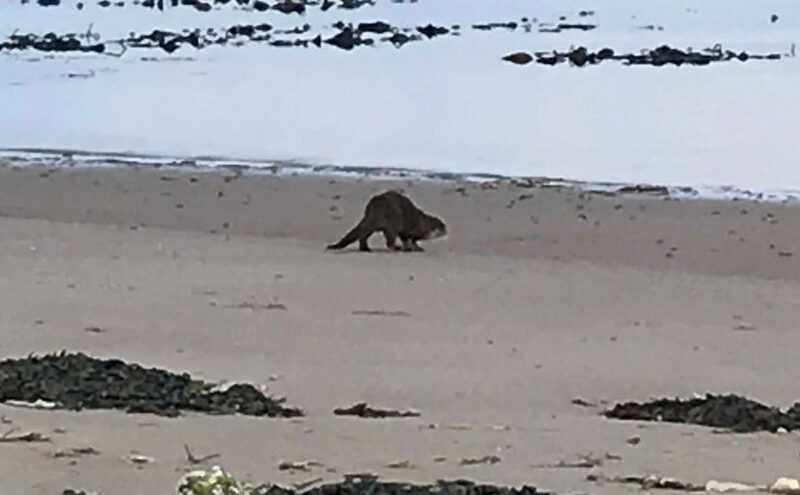 After a few failed attempts to see them in the past (including on last year’s trip to Mull), to see so many somewhere I wouldn’t have previously have expected to was a real treat! 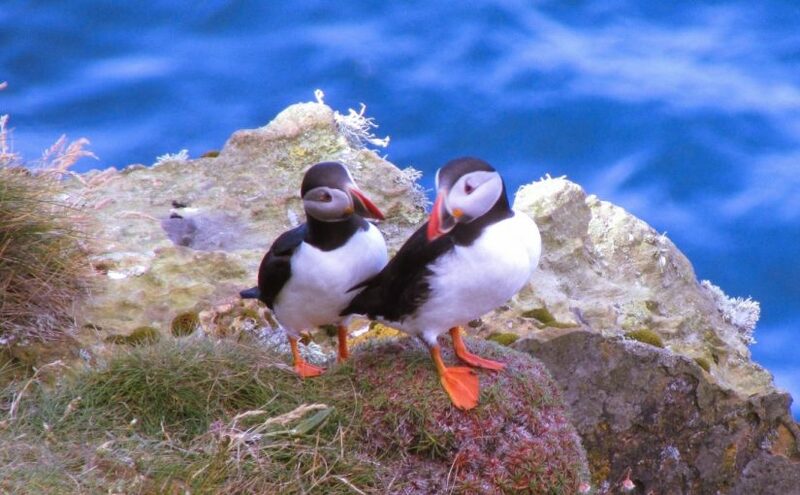 We could have sat here for hours admiring these incredible birds whilst avoiding the crowds and bumpy boat journeys that some of the more well-known puffin hotspot tours require. As well as puffins, Dunnet Head’s dramatic cliffs are also home to thousands of other seabirds including guillemots and razorbills. 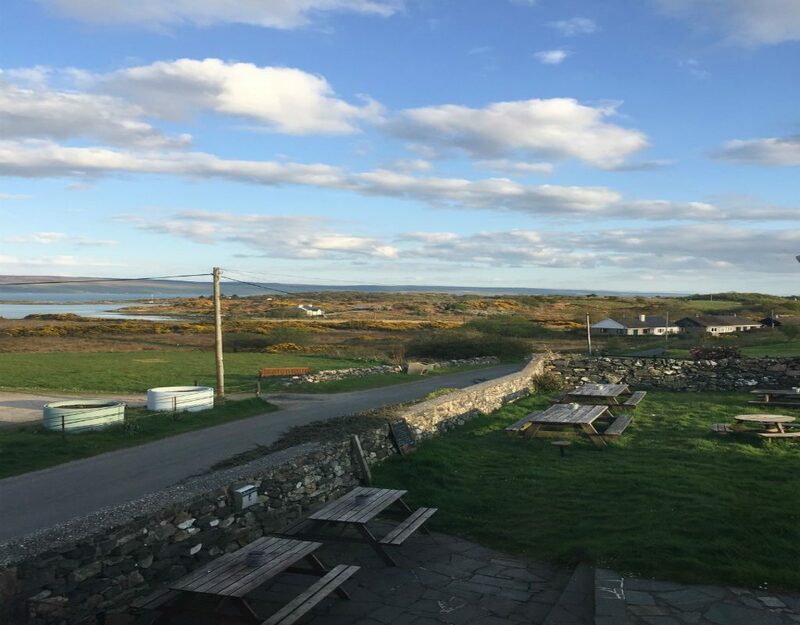 Caithness truly is a region of hidden gems waiting to be fully explored. 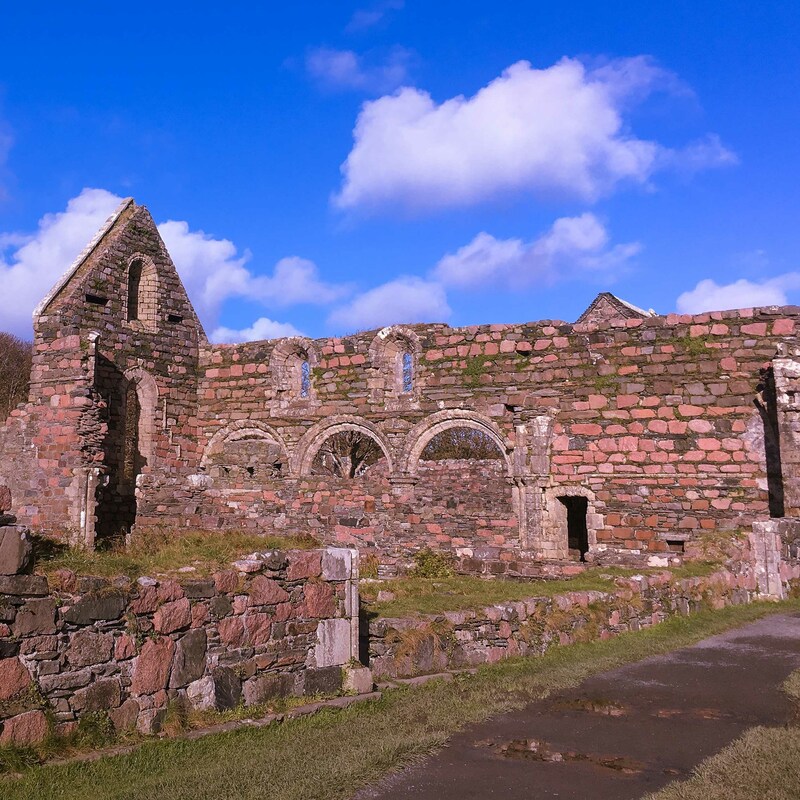 Whether you’re an adventurer ready to brave the elements and visit forgotten brochs or you prefer taking in breath-taking scenery from the comfort of your car, you better get adding to that travel list!